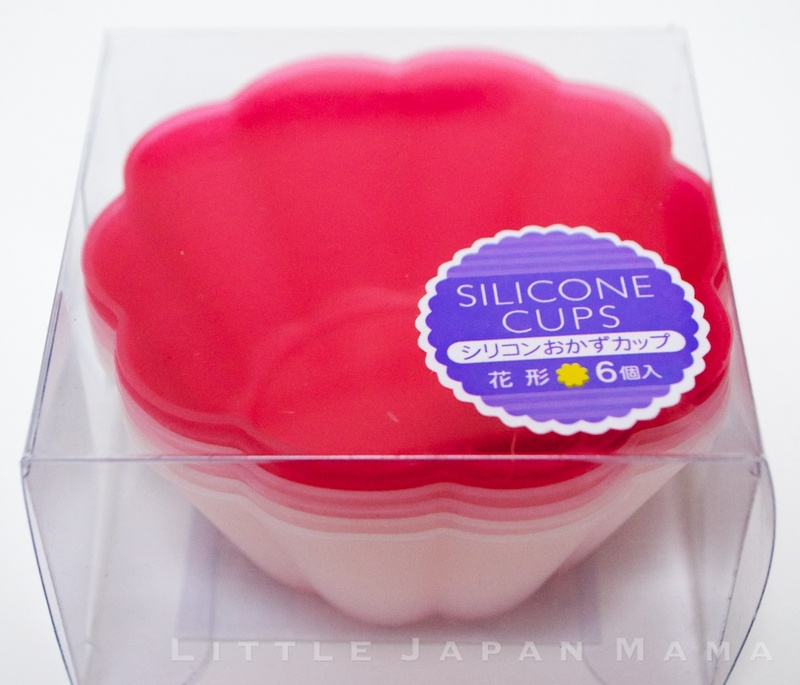 ❤　little japan mama　❤: Obento Boxes, Onigiri Moulds, Mayonnaise Bottles, and Katsuobushi. Obento Boxes, Onigiri Moulds, Mayonnaise Bottles, and Katsuobushi. to share with everyone who reads LittleJapanMama. or Mirin, or Takoyaki hotplates, so that we can all be cooking together. Well, I've started to think about what I could do. 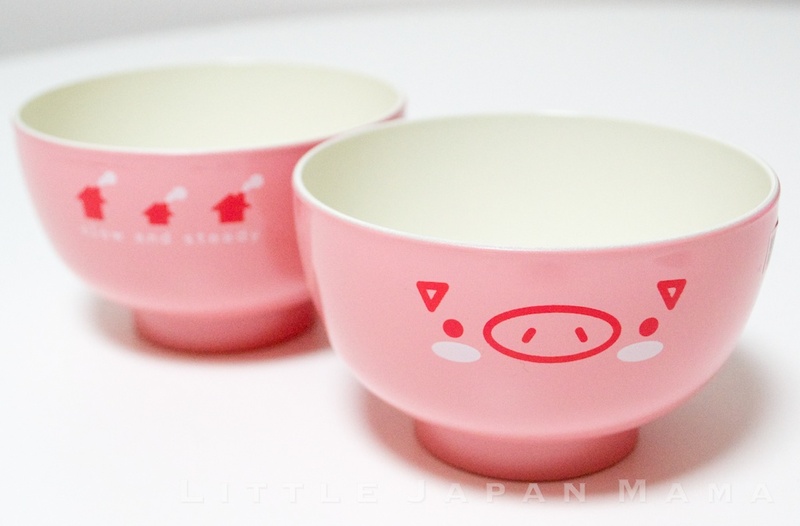 We had a LittleJapanMama giveaway last October, and you know what? simply click our facebook "like" button in the left sidebar. and you can "like" from there. What would you like from Japan? I'll let you know more details (of the giveaway prize/closing date and also the shop) as things develop. 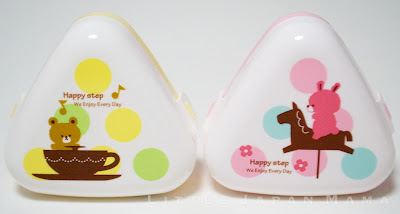 In the meantime, I'll be doing posts on each of the items that will be in our shop. 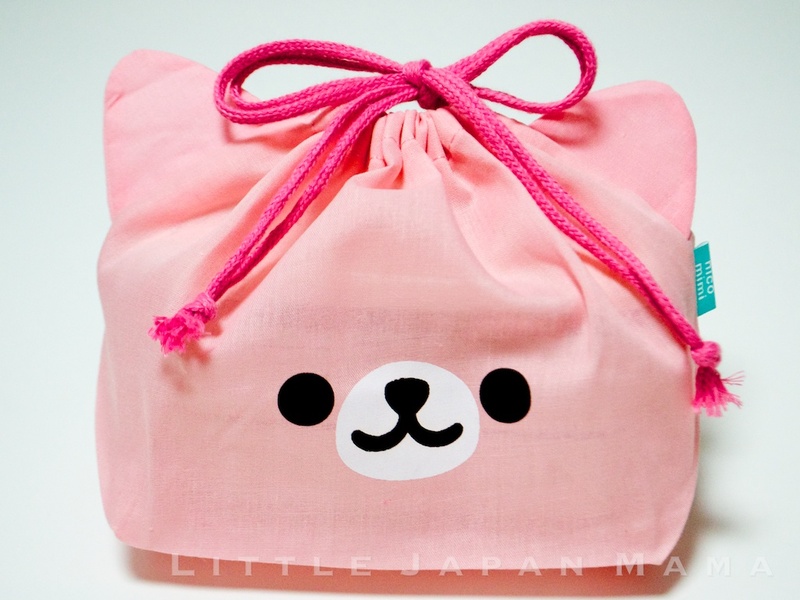 Oh my goodness how Kawaiiiiiiiii! I would LOVE the Onigiri Molds b/c I could never make them. My mother, it was SO easy for her and she was FAST! But me ... HA! they look more like meatballs LOL! and I'm so sloooooooow lol! TFS! Quiltaholic, You made me laugh! 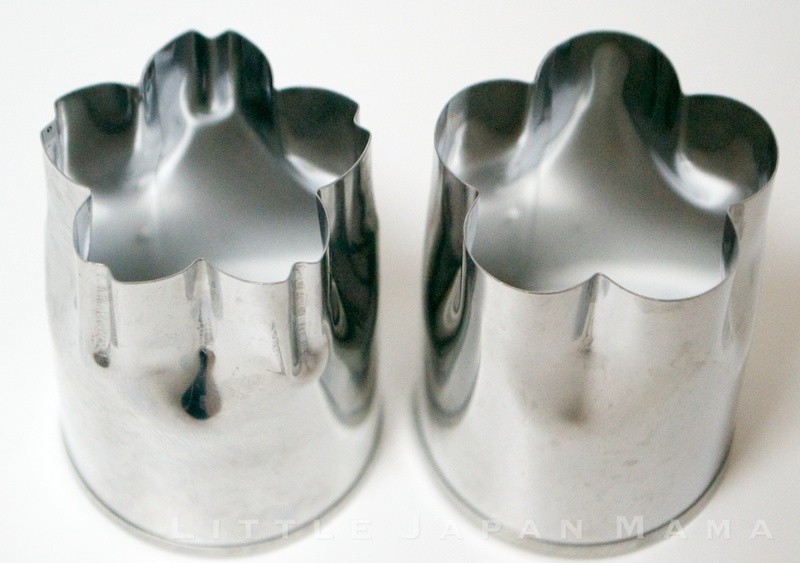 Thanks for your comment♡ I will have molds for mini onigiri, heart shaped onigiri an flower shaped onigiri. 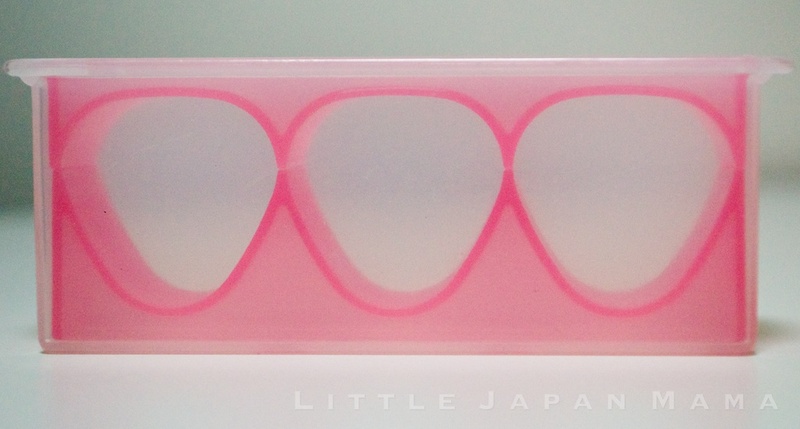 I may even have the regular sized 2 in 1 onigiri molds to make it faster! How fun! Can't wait to see what's in your shop!